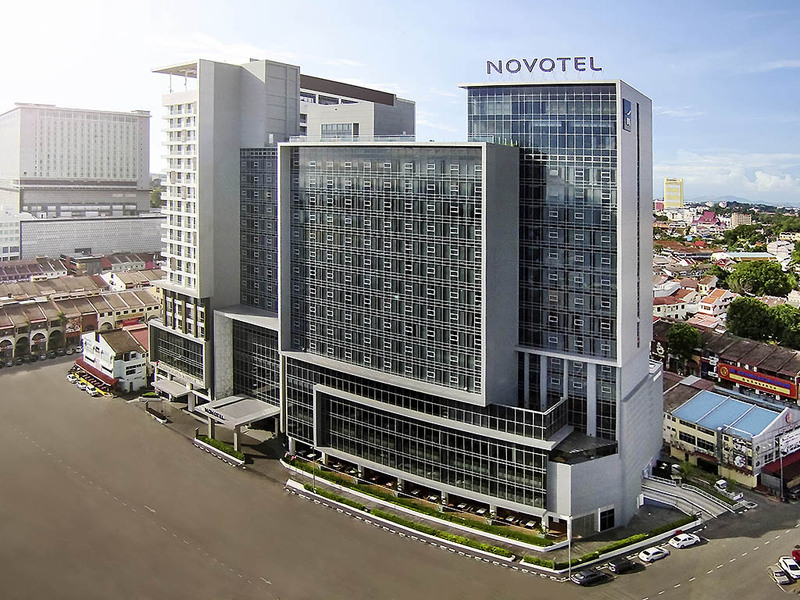 Novotel is located in the city center and you may ramble in historical Melaka or enjoy the shopping arcade. The 350 room hotel offers you the perfect gateway either with your family or for business and incentive trip. 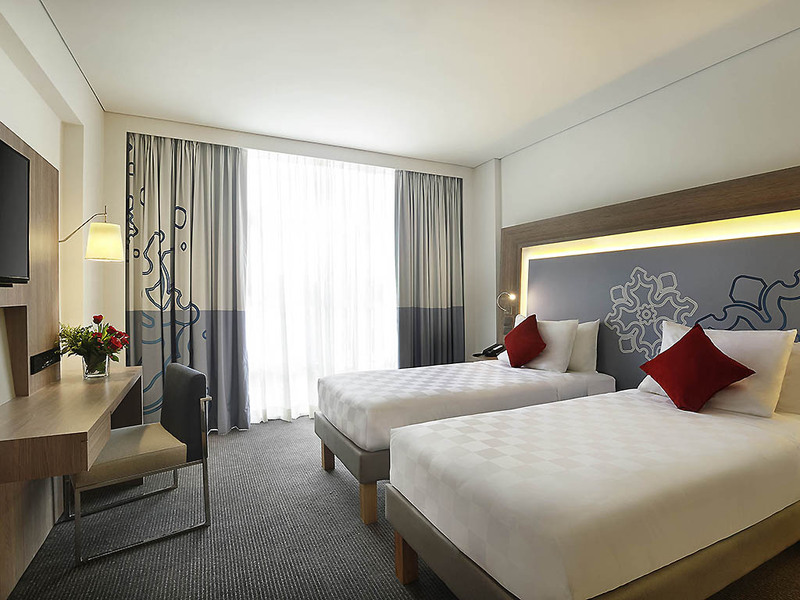 Located in heart of the city centre, within walking distance of major attractions, historical sites, restaurants, shopping malls and other captivating things to do.Guest staying at Novotel Melaka are within easy reach of the famous Jonker Street, The A Famosa, St.Paul's Hill and The Stadhuys. Public transport is also easily accessible with taxi call services available 24/7. 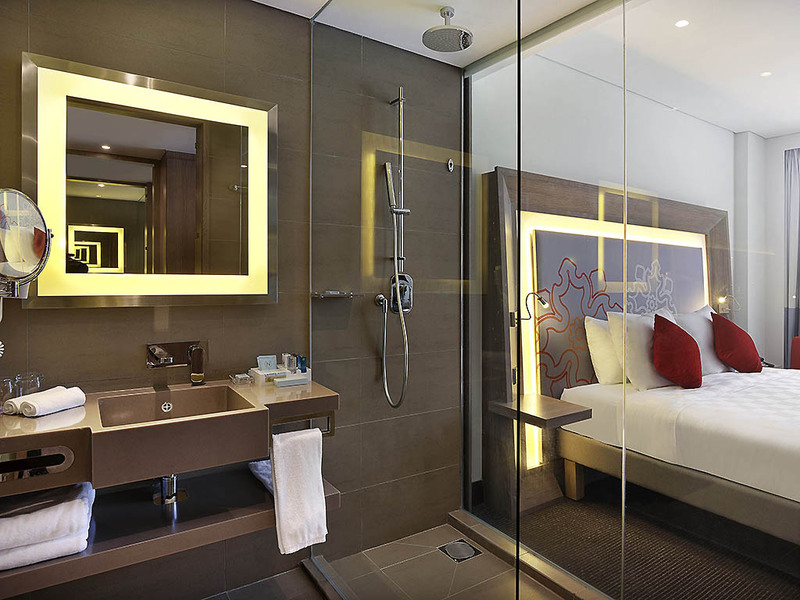 Major attractions and shops are just a short stroll away from Novotel Melaka. This elegant 4-star hotel is the ideal base from which to explore the historical and cultural centre of the city, voted UNESCO World Heritage Site in 2008. On business or for leisure, our cheerful and efficient staff make your stay a great one at Novotel. 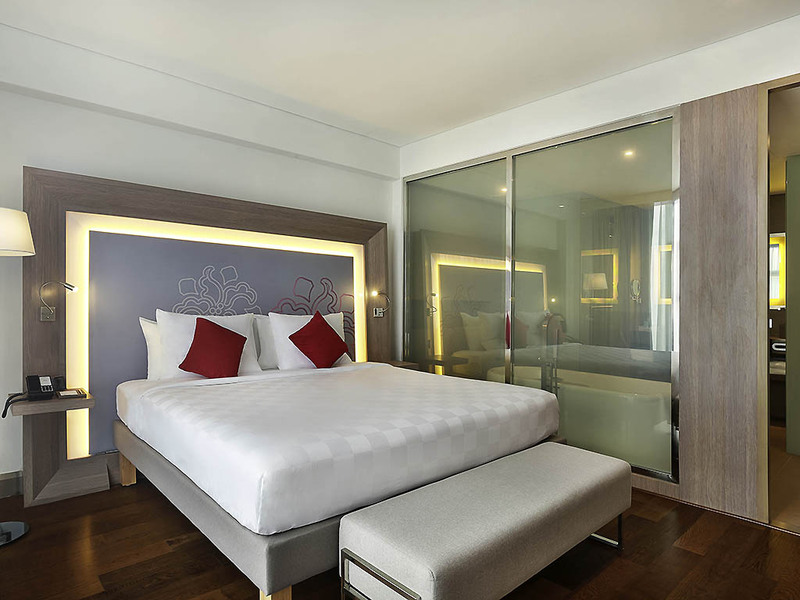 NOVOTEL MELAKA :Malacca is located 145km from KLIA airport, 150km from the Kuala Lumpur city centre and is less than 2 hours by car from both destinations. From the toll road, head to the city center via Jalan Merdeka and drive thru Mahkota parade avenue and Hatten bridge. Make a right turn on jalan Melaka Raya 1, turn left turn on Jalan Melaka Raya 3 and take the second right on Jalan Melaka Raya 2. The hotel will be on your left. Enjoy leisure or work in a true living space of a four-star hotel. 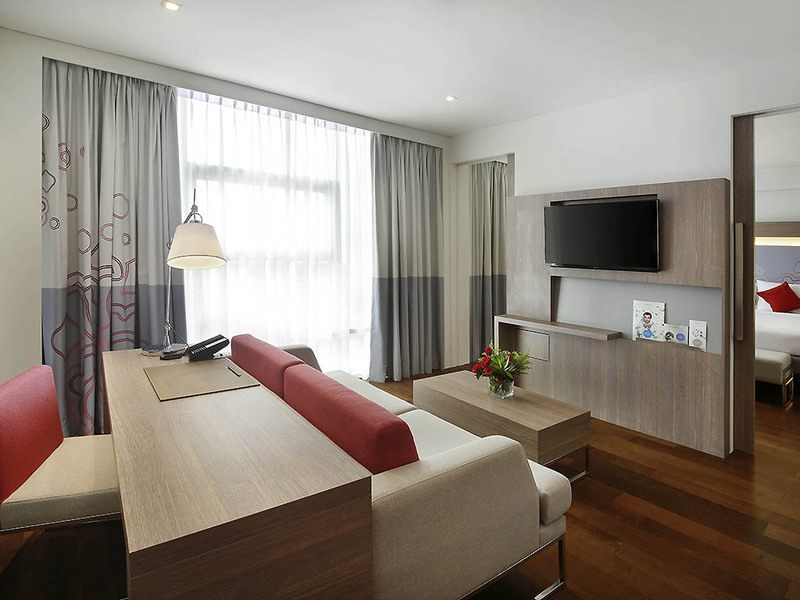 Our contemporary and modern design offers you a 40" flat-screen TV, minibar, rain shower and full complimentary WIFI connection. Connecting rooms are available for families.You will find everything you need for a comfortable stay in our executive room. All located on the top floor, it will give you access to the premier lounge floor serving breakfast and pre-dinner drinks with canapes. Personal butler and driver services, if required. The square restaurant offers you a wonderful display of local and international fares. Come and discover the well-known Nyonna food from Melaka. You will enjoy either the full AC restaurant or decide to seat at the Al fresco terrace for your meal. The restaurant serves both local Peranakan delights and international cuisine. 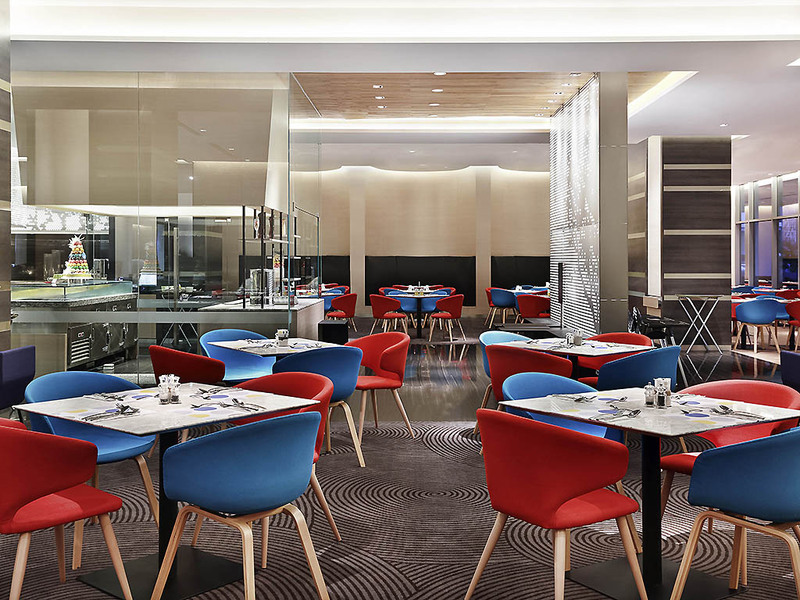 Guests can choose either indoor seating or to dine at the al fresco terrace. 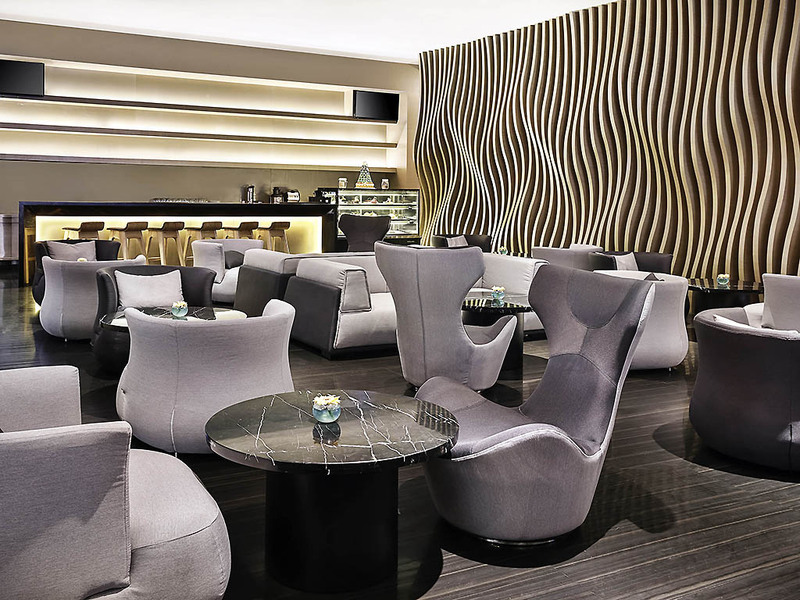 Ideally located in the lobby, the bar provides a comfortable ambiance to catch up with friends or have informal meetings. 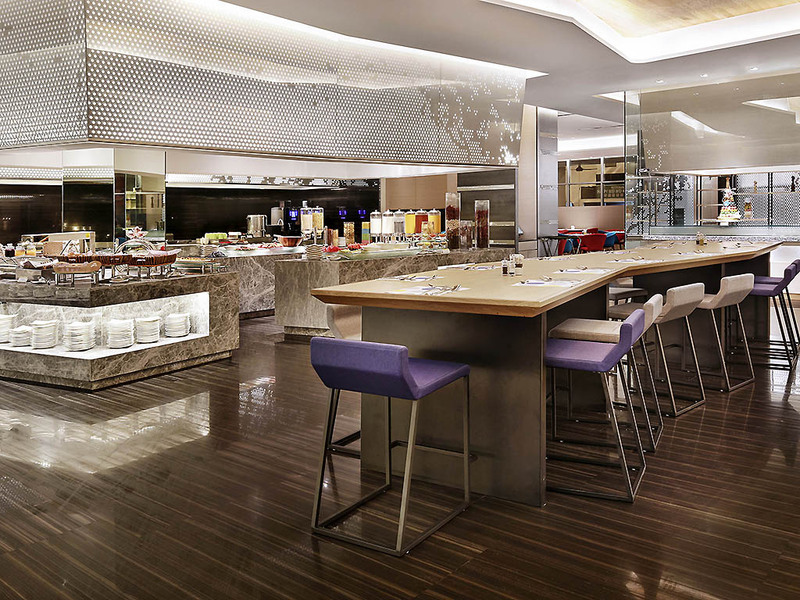 It serves an extensive selection of mocktails, house favorites and light snacks. Our 500m² pillarless ballroom will give you the opportunity to enjoy a professional service from our catering team. We offer 5 smaller working space. 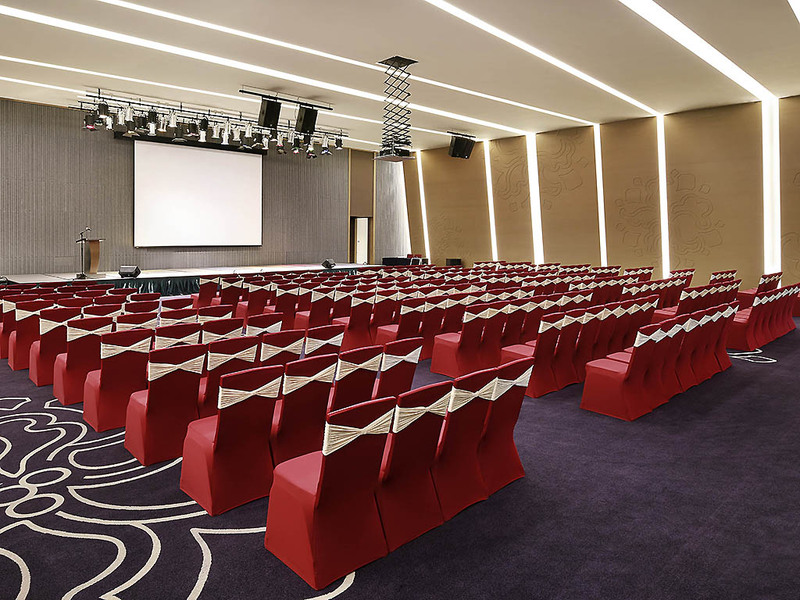 Our Eureka room will help you to rediscover meeting in a new approach.